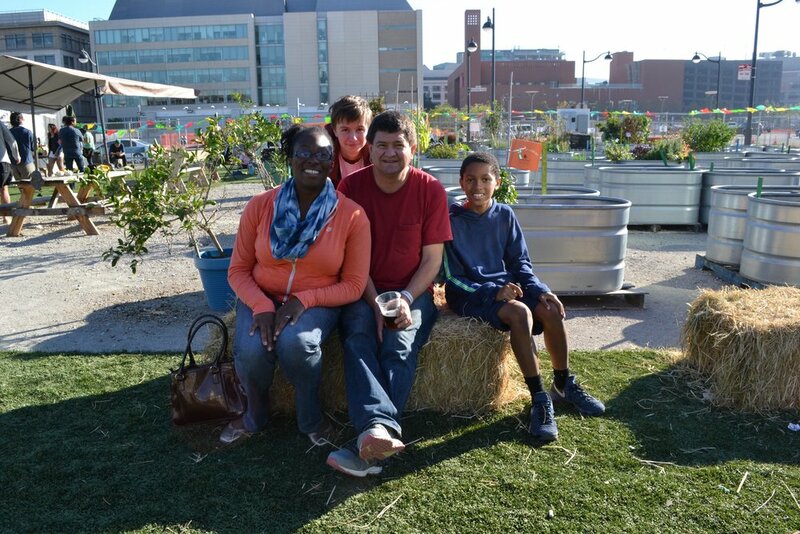 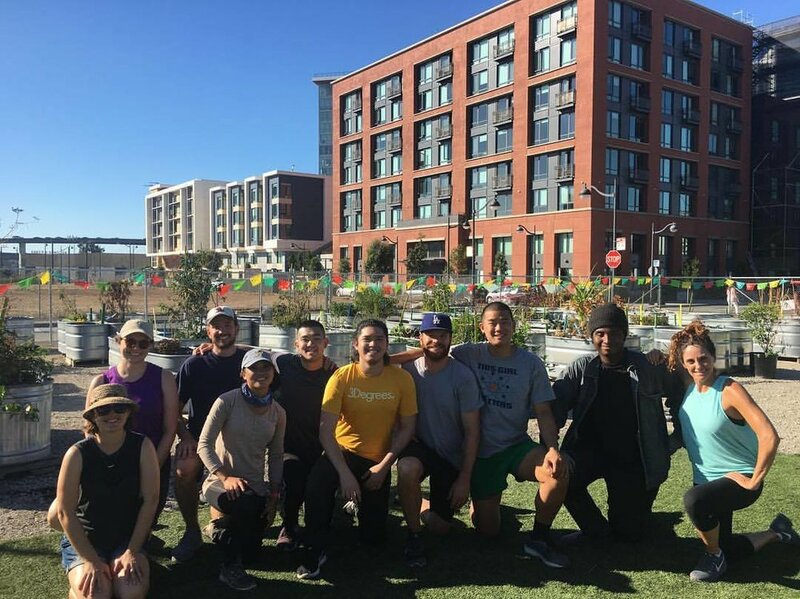 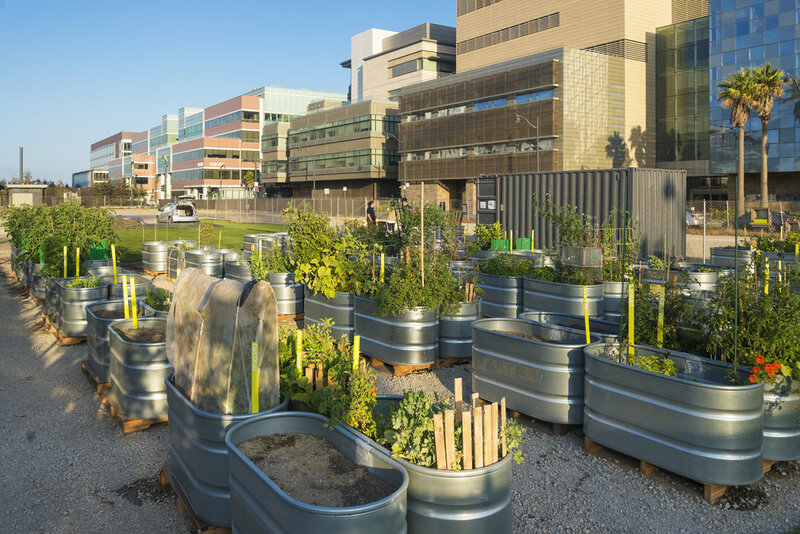 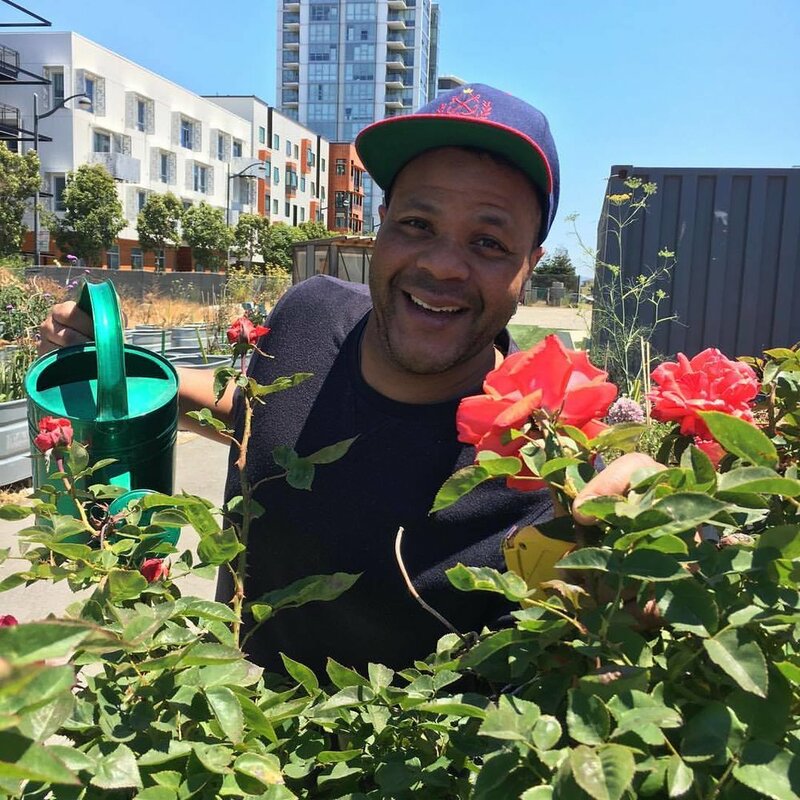 The Parklab Community Garden pioneered a program to activate future park sites as part of the phased infrastructure build-out of Mission Bay. 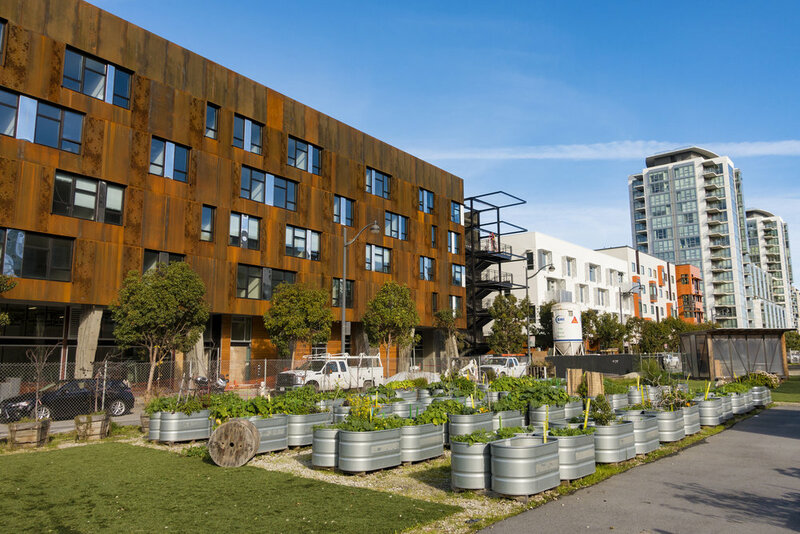 Designed to be completely mobile or “nomadic”, the garden has completed one move and expansion under the leadership of non-profit organization Urban Sprouts with additional support from San Francisco’s Youth Conservation Corps. 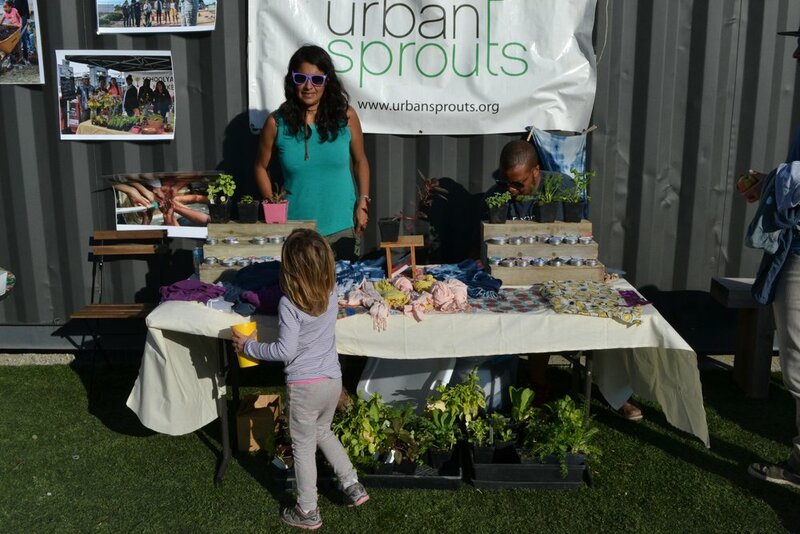 Community members and the general public can rent a garden plot, participate in a range of workshops, attend seasonal festivals and more.